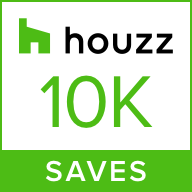 In 2014, this client found out that the building that they were then occupying was going to be razed and redeveloped as a mid-rise residential tower. 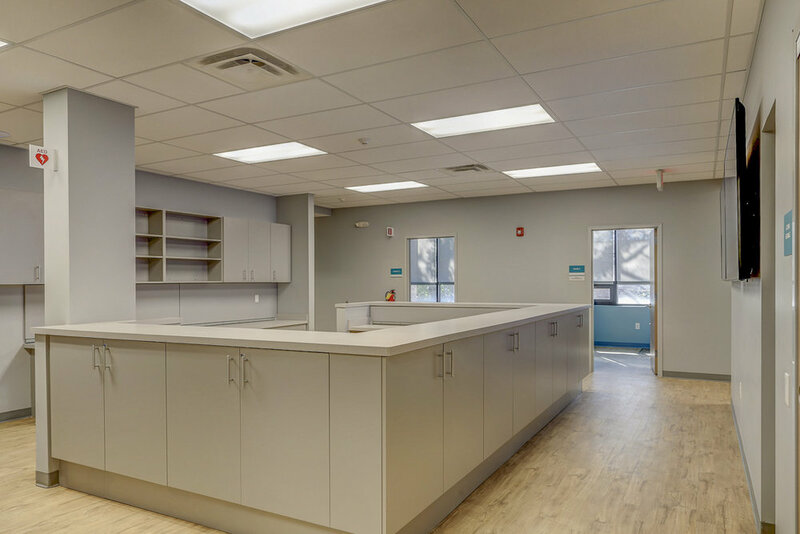 That news sent the Executive Director of this not-for-profit out on a mission to find new space in the same downtown area, enabling them to serve their client base easily and effectively, with minor disruption to their patients. 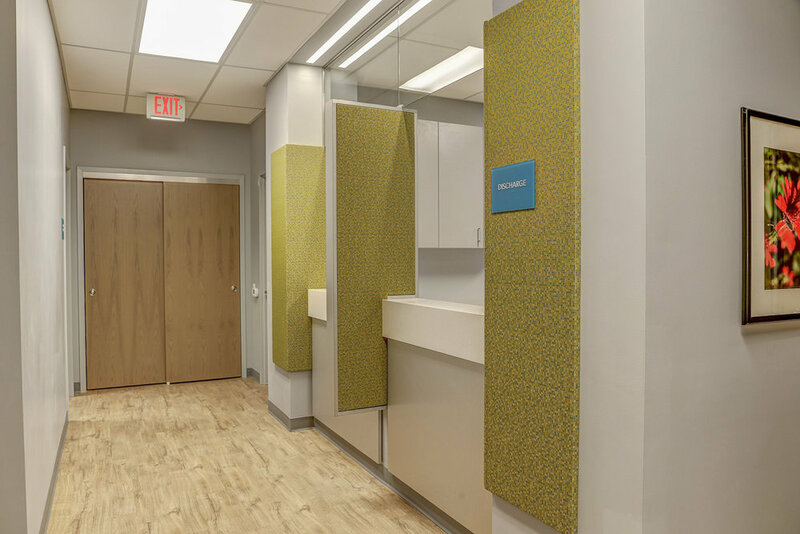 After a long and exhaustive search, a new location was found and secured, but it needed a completely new renovation to accommodate the facility's current and future patient load. 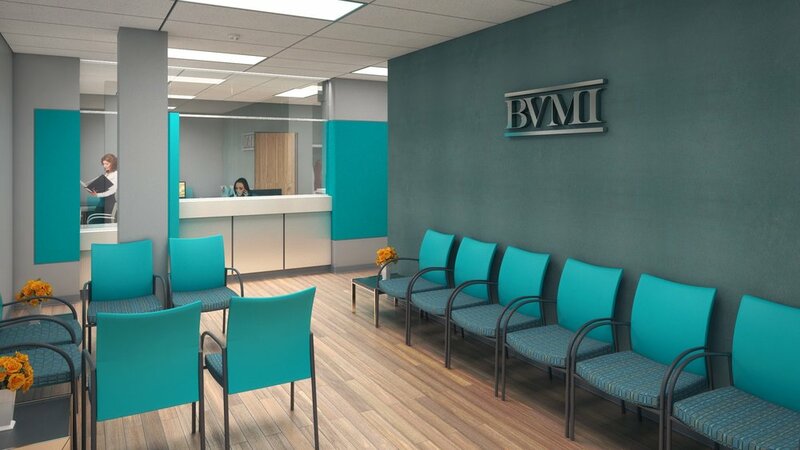 At BVMI in Hackensack, 1,000 hard-working people are provided comprehensive, integrated healthcare thanks to physicians, nurse practitioners, social workers and volunteers who donate professional services to the working poor. In the design of their new space, the client maintained the importance of keeping their new location welcoming, bright and cheerful. The color palette of grays with punches of teal and lime green comes directly from the organization's logo. 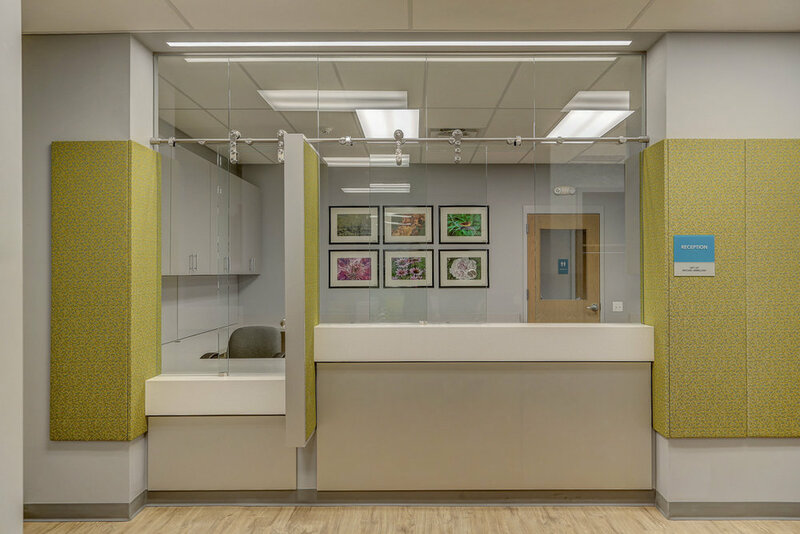 By utilizing a frameless glass window system at the main reception area, the space appears to be large and welcoming, while affording the reception staff some privacy as they handle confidential patient issues. 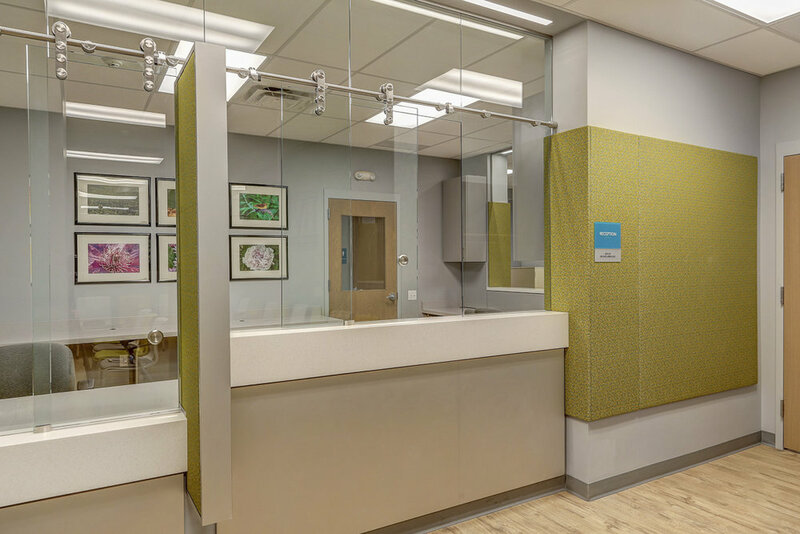 A new HVAC system was installed to ensure that the space would comply with current New Jersey requirements for medical offices, and new LED lighting was installed throughout. The space is divided into two seperate and distinct areas -- a clinical side and an administrative side. 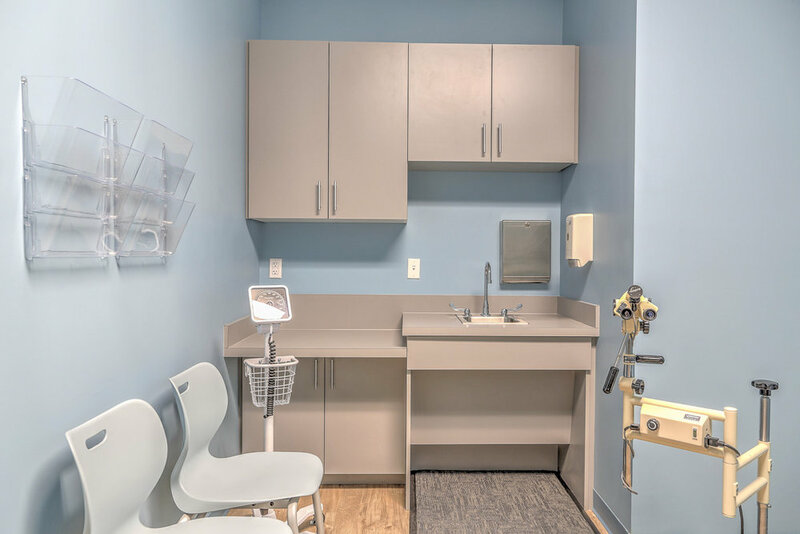 The main spaces in the clinical area include a total of (6) exam rooms, (3) consultation rooms, a central nurses' station, a laboratory, storage for medical supplies, and a reception / discharge and waiting room. On the administrative side are offices for staff and volunteers, a board room and a lunch room for all employees. During the design process, renderings were created to help the client visualize the space, as well as to help in their fundraising efforts. Although the color scheme ultimately went in a different direction, the renderings still proved to be a useful tool to explain the essence of the spaces months before construction even began.